The remarkable European pharmaceutical sector features new installations of vials and bottles sorter from Packfeeder, and plans the start-up of other jar feeding equipment. The demanding german manufacturers, the fine french sector and the consolidated spanish industry, have relied on our bottle orienting solutions. In this way, companies like Omega Pharma, IDEXX or the Spanish Almirall and Cinfa, are in the process of improving their packaging lines thanks to Packfeeder technology. 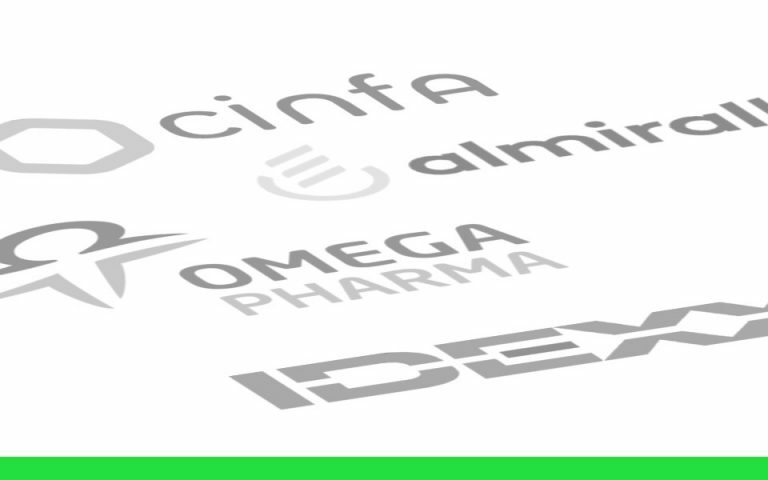 From Packfeeder we want to thank the trust of our customers from the pharma sector. We will continue dedicating all our efforts to ensure the best experience for our partners. In that sense, in case you were interested in learning more about our bottle unscramblers range, we will be pleased to attend you and give support to your projects.